6 37AD-72050 Front Fog Light Assembly L.H. 10 37AD-72050 Front Fog Light Assembly L.H. 34 36A9R-0810 Accelerator pedal assembly. 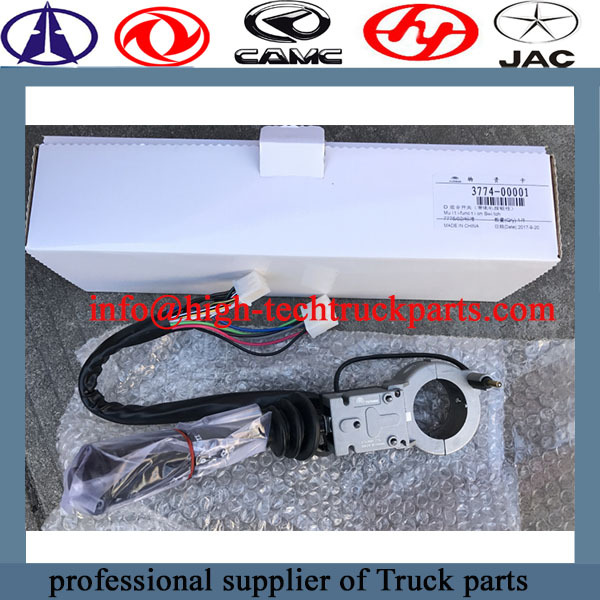 81 8111000-91 compressor with electromagnetic clutch assy.